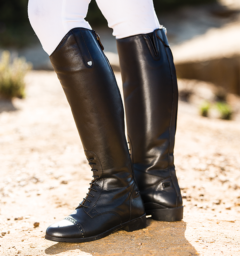 Put your best foot forward this competition season with our NEW additions to the competition collection. 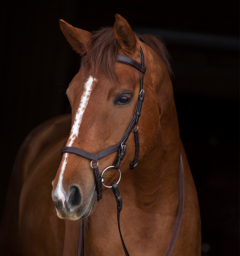 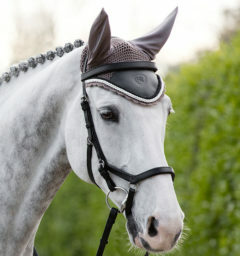 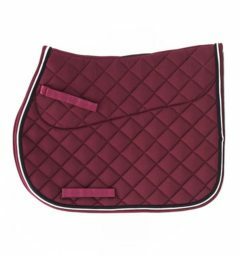 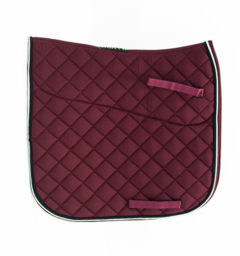 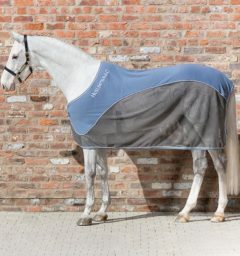 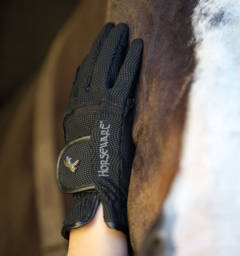 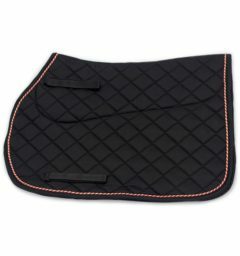 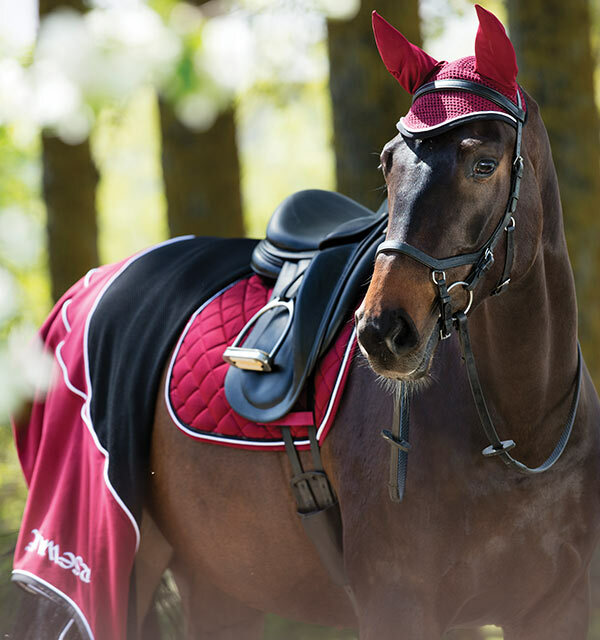 Our vast range even allows you to match with your Equine best friend. 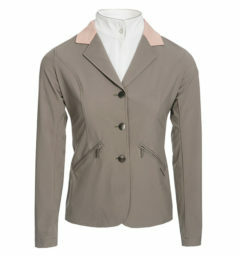 You’ll be sure to turn heads in our stunning pomegranate jacket! 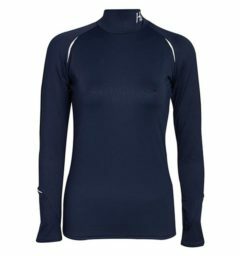 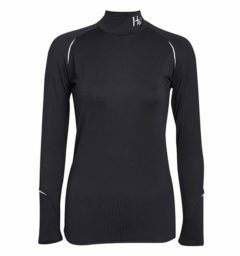 Pair it with a sleek, white, long sleeve base layer. 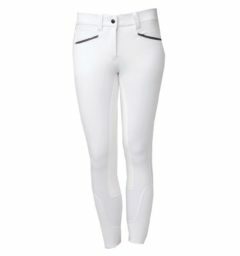 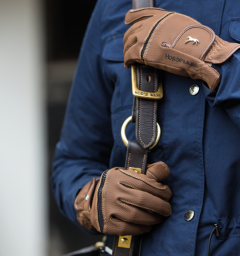 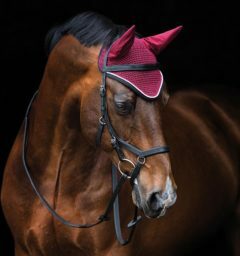 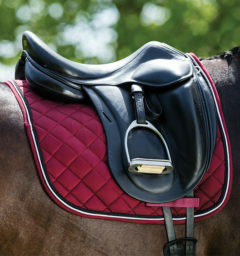 To complete the look don’t forget your essentials, Competition Gloves, Riding Boots, White Breeches, pomegranate Ear Net, Saddle pad and Sport cooler.